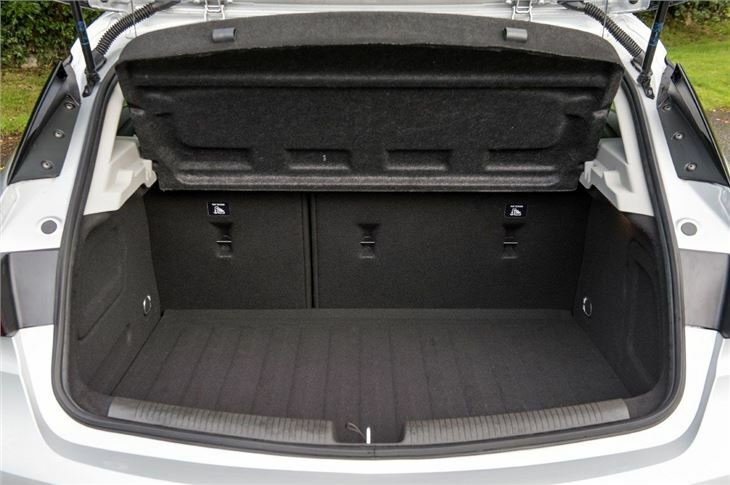 More spacious than previous Astra. Available with impressive 1.0 Ecotec petrol. Five star Euro NCAP rating. Good ride comfort. Doesn't move things on significantly from the old model. Rivals are more enjoyable to drive. You'd be forgiven for thinking that this Astra is merely a heavily revamped version of its predecessor, so similar are the two in design, but this is more than just a nip and tuck. It is in fact fresh out the box and based on a new platform. So while it may not stray from the path in terms of looks, there are big changes elsewhere. Most notably inside. 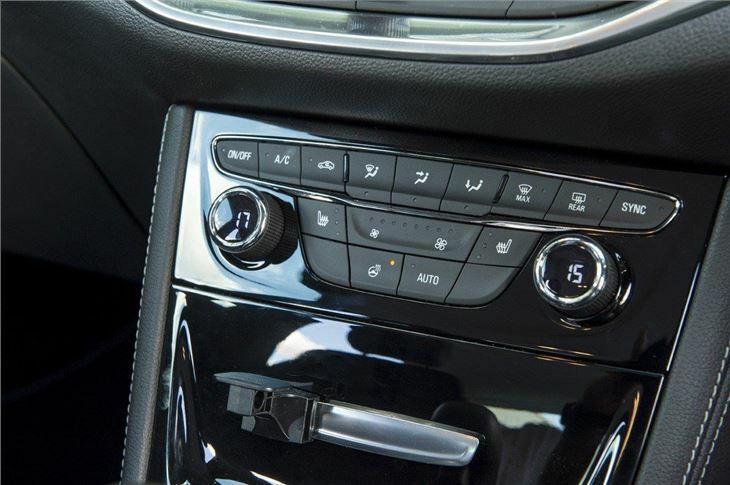 The interior has been completely redesigned with a much neater layout and far fewer buttons. So the cluttered and button-heavy dash has gone to be replaced by a much easier to navigate design. The quality of the central touchscreen display is much improved and all the controls have a more solid feel to them. 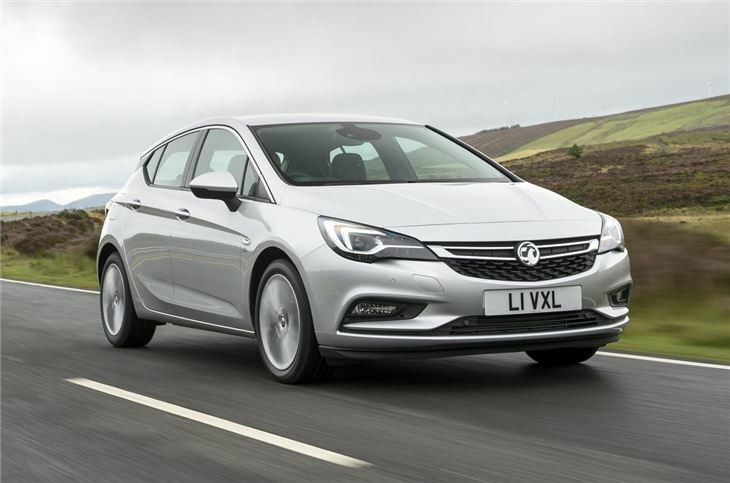 In fact, the overall quality of the Astra is much improved, as it needed to be given the below par finish of the old model. Only the fiddly ventilation and air conditioning controls let it down. Some of the plastics could be better too, but these are only very small criticisms of what is a very comfortable and well put together cabin. 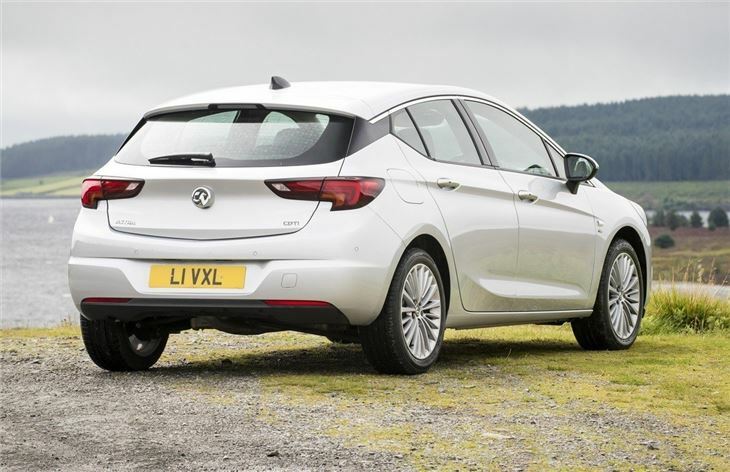 Comfort is certainly what the Astra does well: the ride quality is very good and at motorway speeds there's little road or wind noise, making it a relaxed car for long journeys in. What's not so good is the steering. While the Astra is accomplished in corners with good grip, the steering lacks feel and doesn't give you much in the way of confidence. It means the Astra isn't as good to drive as other hatchbacks. That said, the Astra is primarily aimed at company car drivers and for those, running costs are more of a priority. 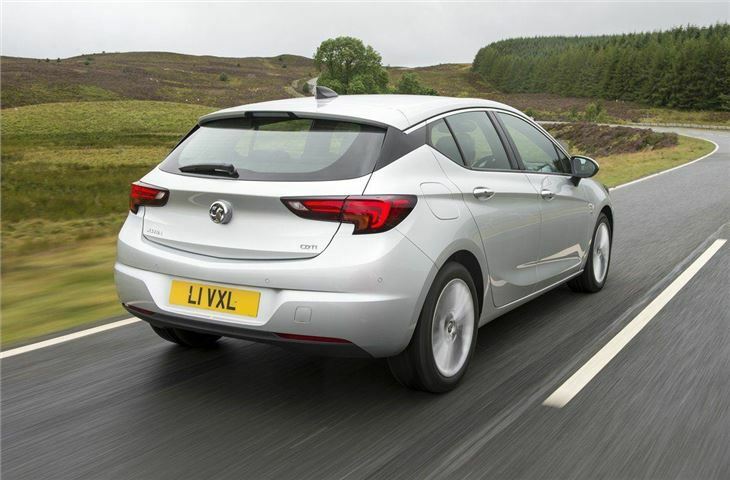 Which is why Vauxhall has worked to improve fuel economy. A big part of this is weight reduction, which is as much as 200kg - the same as two rugby players - on some models, thanks to a lighter body shell. Opt for the impressive chain cam 1.6 CDTi diesel - which the vast majority of Astra owners do - and the official figures say you'll be seeing 91.1mpg with CO2 of 81g/km. That's for the 1.6 CDTi 110PS ecoFLEX model, but if you want a bit more poke, the same 1.6 CDTi comes with 136PS or there's a top of the range 160PS BiTurbo model. If you don't cover long distances then the petrol engines will suit you perfectly. The best is the new 1.0 Ecotec. 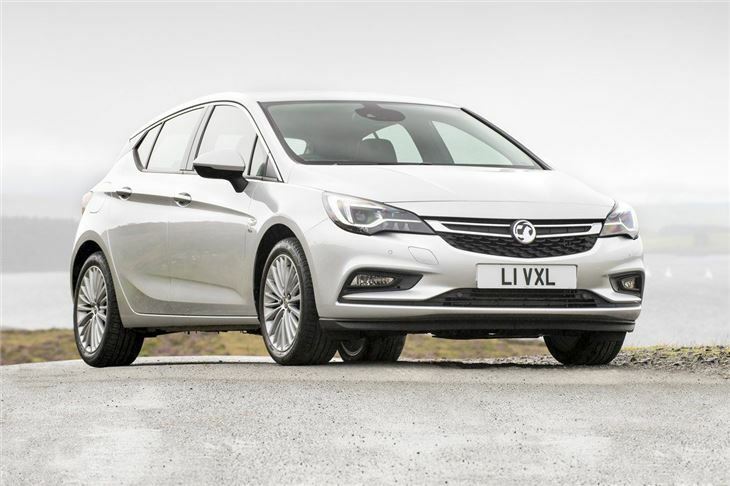 This three-cylinder may at first glance seem too small for a car like the Astra but with a turbocharger boosting power to 105PS it has plenty of get up and go while still averaging a claimed 67.3mpg. The new Astra is certainly much improved compared to the car it replaces, especially when it comes to the interior, while comfort levels are impressive. It's not exactly ground-breaking and doesn't move the game along, but it still has plenty of appeal and is offered at a very affordable price, which makes it very good value too. Does a lot of things well, good comprimise but there are some horrible faults out there. Beyond my expectations . . Better than the critics have you believe.